Looking to go to a professional hockey game? Why not take a trip across Lake Michigan to see the Red Wings?! 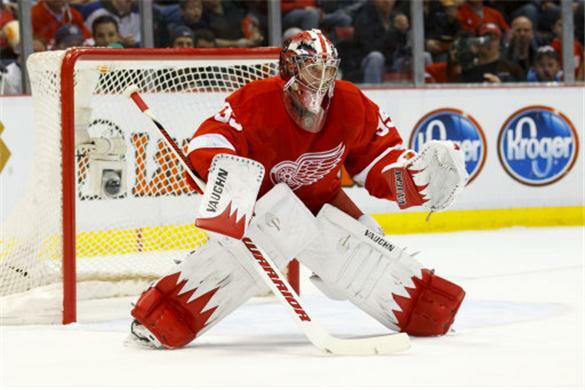 Ticket King Milwaukee has Detroit Red Wings tickets for all their home games at the Joe Louis Arena in Detroit. The Red Wings are one of the most popular franchises in the NHL and they also have won more Stanley Cups than any other team in professional hockey. In fact, the Red Wings are so popular that Detroit is often referred to as "Hockeytown" in the hockey world. If you've never been to a hockey game before, you're missing out! There is never a dull moment as far as hockey is concerned, and what better way to experience professional hockey than by catching a Red Wings game?